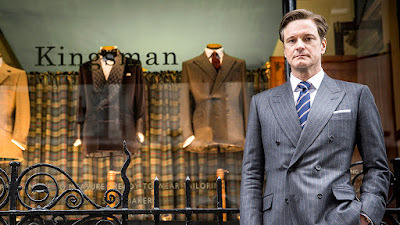 I went into Kingsman not expecting much. It looks like a generic (and probably bad) spy movie and I remember being completely underwhelmed by the trailers. But then I kept seeing it pop up on lists of underrated movies so I finally gave it a chance. It's really good, but it's hard to put into words why. I think mostly it's not afraid to take spy movie conventions and twist them. Sometimes it does exactly what you expect it will but other times it will zig when you think it's going to zag. I'm sure the fact that I've basically seen every Bond movie made me appreciate Kingsman more than if I saw it in isolation. It definitely has a Bond undercurrent, but it's much more than that too. There are a lot of little details I could pick out and examine but any in isolation seems too small to do so. 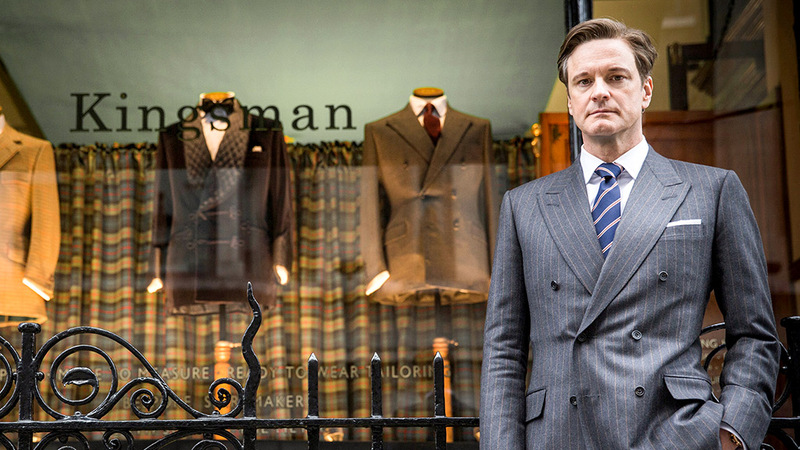 So I'll just say this... if you like spy movies you should watch Kingsman. I think it is shot especially well with some good choreography. All the acting is solid too. A few of the action scenes were really well done in terms of shooting and choreography for sure! I thought it was a wonderful parody of the spy thriller genre. And of course the 1st rule of parody is that your film must be a good example of the genre that you're parodying. And it worked. I really enjoyed this one a lot.